Case Study – How does your garden waste service grow? More than half the UK’s local councils now charge for a garden waste collection service, according to a BBC report from last year. The London Borough of Haringey was added to this growing list in October 2017. The need to save a significant amount on its council budget over the following financial year meant introducing a fee rather than withdrawing its well-established garden waste service altogether. The collection of garden waste isn’t a statutory obligation for local authorities. Haringey decision-makers worked out that by introducing a charge they could make substantial savings to help protect vital services while still providing a convenient collection for residents, in partnership with Veolia. After trying non-digital ways to let Haringey households know about the service change before it was introduced, the borough’s communications team opted for a digital campaign to try to make their messaging more cost-effective, targeted and measurable. With the support of CAN’s Citizen Reach, Haringey focused the promotion of its new garden waste service only to homes with gardens (leaving out flats) in a campaign that ran from August to October 2018. The annual charge for garden waste collections will cover the period April to March from 2019 onwards but, for the first year, signing up at any point after the paid-for service was introduced, in October 2017, qualified residents for collections up to April 2019. Homeowners with gardens in the borough were targeted through social media channels and websites favoured by the audience. Facebook ads were the most clicked on overall. Websites that generated the most clicks were mainly news-based: Guardian, Daily Mail, Mirror and Express, along with buying and selling sites Gumtree and Ebay. 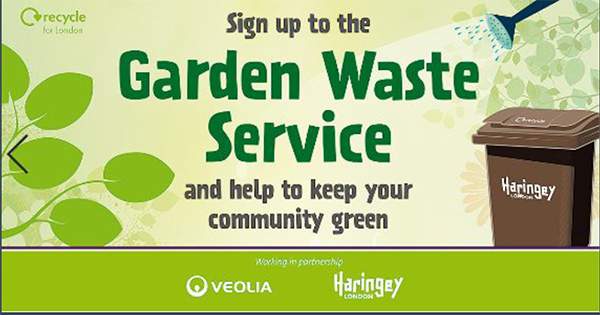 As Haringey is a partner on CAN’s Council Advertising Network – generating income from website advertising – it also took advantage of using some of that ad space to promote the garden waste service to people browsing its other webpages. Over 150,000 users were reached during the campaign (Haringey’s population is around 280,000) and 4,616 click-throughs were generated from digital ads. 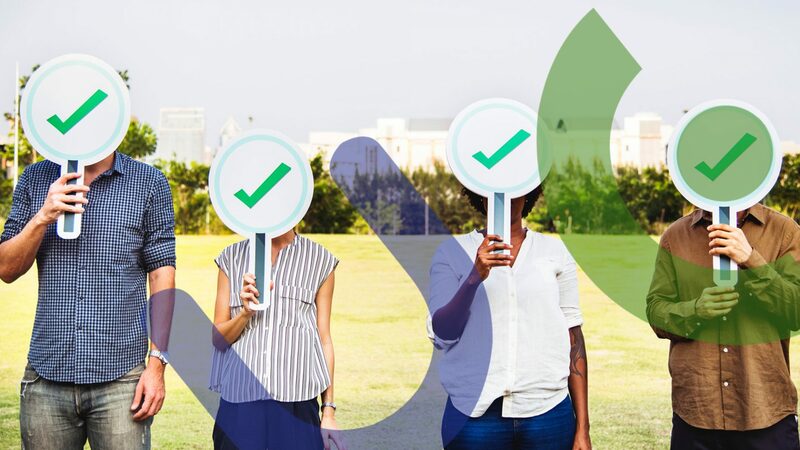 With much-needed income generation at stake, the comms team allocated further resources to follow up leads from these clicks – which identified most interest from the N17 and N18 postcodes – and then knock on doors and convert this interest into signing up.